Ascending Technologies Inc. | Surveillance, Security,Telephone Systems, Computer Repair and Web Design in Laredo, TX | For all your technology needs! 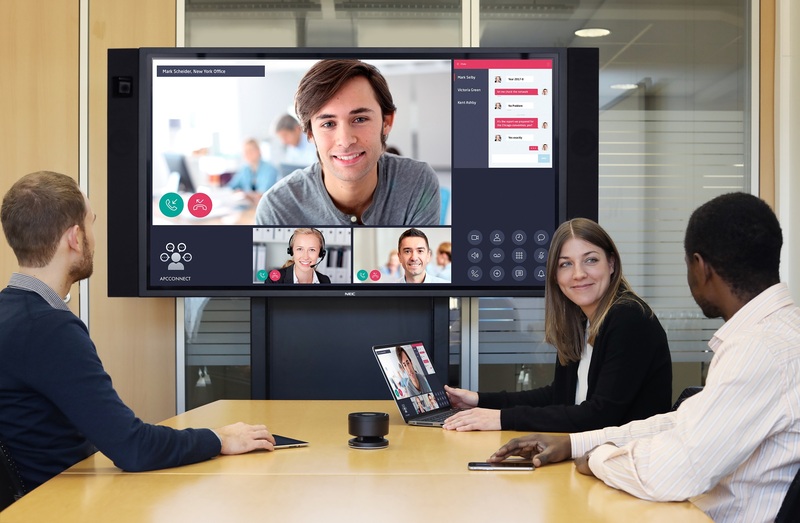 Unified Communications solutions enter the business processes to enhance the workplace efficiency and improve the productivity of your team. 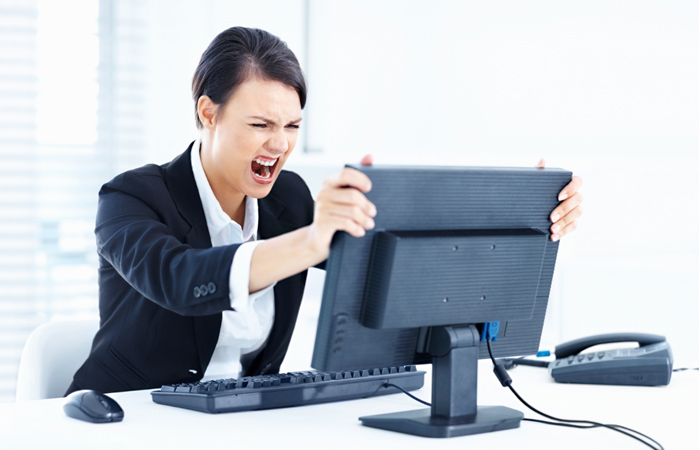 Having trouble with email, printing, viruses, slow Internet, error messages? We can help! We offer solutions on all types of security video systems. We work with some of the most respected names in surveillance security and access control. Ascending Technologies is all about finding new and inventive ways to help your business reach an audience. Contact our Web Designer TODAY! Since Ascending Technologies opened for business in 1998, we have worked to establish solid relationships with our clients to maintain the highest standards of service and integrity, to perform work of only the highest quality, and to achieve client satisfaction on every project. Today, we have attained these goals through a tradition of care and professional pride. We serve a wide range of corporations, small business franchise. Ascending Technologies has the tools and expertise for any technical need that your business may need. We are a service company, our main product is SERVICE! We service and install different industries which include, computer repairs, computer networks, cabling services, alarm systems, surveillance systems, access control, telephone systems; along with website design and development. Ascending Technologies offers the best surveillance systems in Laredo! Contact Us Today! We can service, repair, or design your computer network to your specific needs. Whether you need maintenance on a single computer or a whole network of computers, we’re here to help. We can also provide consultation for your new business location, and maintain open dialogue as we assess, design, and implement your business network. After deployment, we can monitor and manage your network to assure it runs at peak performance and is always secure. Call us at 956.725.2654 to inquire about our computer repair and solutions. 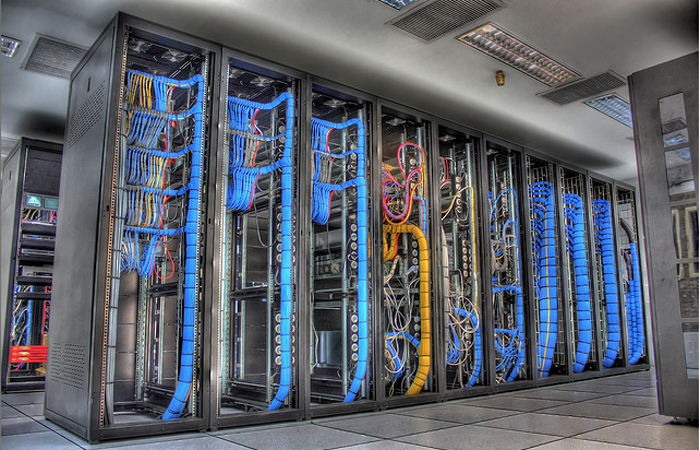 We specialize in voice, data, and fiber optic network infrastructure. Whether implementing a new or upgraded LAN or WLAN, or rolling out a new technology, integrating the latest technologies helps your business stay competitive. No one understands this more than Ascending Technologies. Our expert Technicians provide structured cabling solutions for a variety of industries, from Law Offices to Warehouses to Retail shops. Whether you have one location or hundreds, we’ve got you covered. We understand that as a business owner you are responsible for the security of your business. Did you know that the average business loses 18% of their revenue to shrinkage, employee theft and non-productivity? If you have inventory or employees, you are probably losing in one or more of these areas. Security Systems can help you monitor daily activity in your business which has been shown to lead to increased productivity. 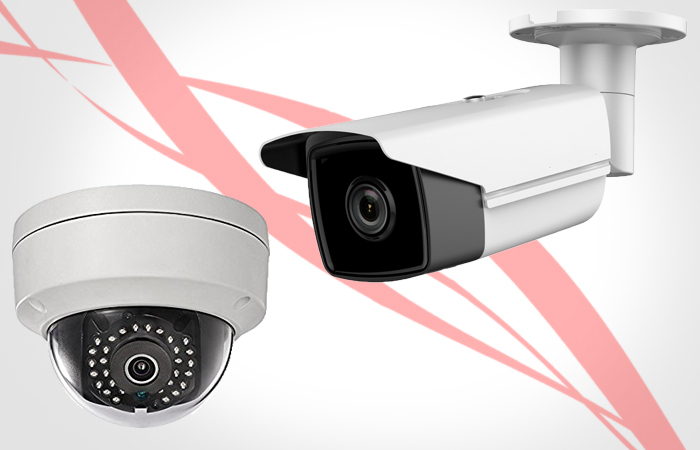 Ascending Technologies offers a complete solution for all types of security video systems. We work with some of the most respected names in surveillance security and access control, providing our clients with state of the art surveillance equipment sales, service, and installation. We offer complementary security evaluations, so it won’t cost you a thing to talk to a security expert. Our team will also educate you on the different solutions available to your business, so you can make an informed and confident decision. Call us today at 956-725-2654 to request a quote! Ascending Technologies, Inc. was started in 1998 with the goal of providing quality service to the business community in Laredo. Today, we take pride in offering a friendly and courteous customer service experience, high professional standards, and end to end I.T. solutions. With over 20 years of experience under our belts, we now offer these services throughout the vast South Texas Area. Our goal is to create a reliable partnership that strengthens your business. We work hard to empower your work and help you achieve more through the use of technology. Our Customer Solutions department is available Monday through Friday, 9am to 5pm. Call or Stop by our office at 602 East Calton RD, and Thank You for considering us For All Your Technology Needs.